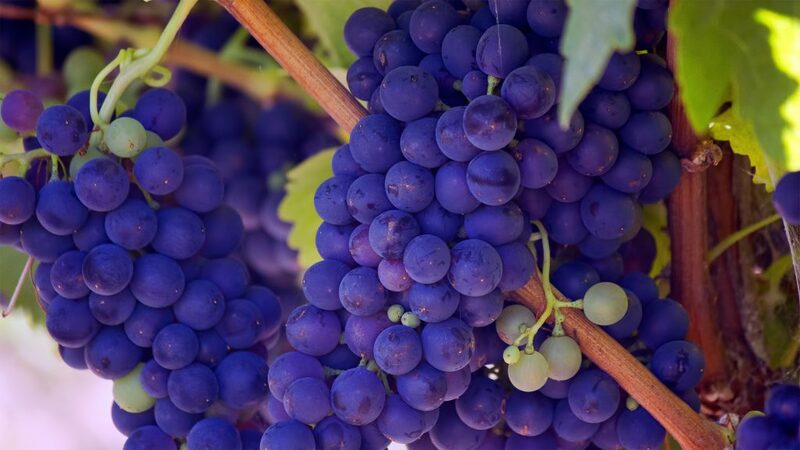 Charter a private jet to Napa Valley and spend a luxurious weekend in nation’s main wine growing region and one of the most prominent wine regions around the world. ACA offers around the clock private jet charters for weekend getaways in “wine country”, known for its world class gourmet restaurants, cafes, and spa resorts. Our Napa Valley jet charter team offers access to more than 10,000 private planes around the world, along with the most hassle-free booking process in private aviation. From luxury jet charters for travel, hospitality & events, concerts and touring musicians, to executive travel, business retreats, and more, book your next charter flight to Napa, CA with Air Charter Advisors and experience the best private jet service in the sky. 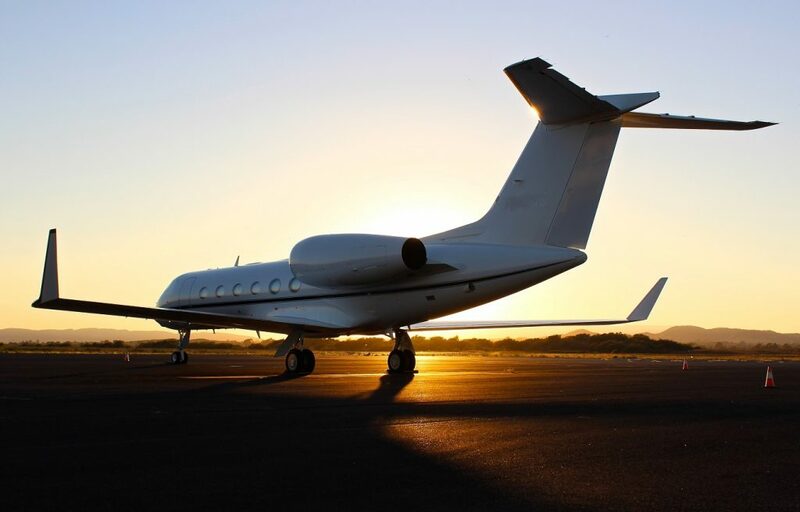 You’ll also enjoy free quotes without any commitment, including the most competitive rates in luxury and executive aviation and 24 hour service around the world. When you book your private flight to Napa with ACA, you’ll gain a personal aviation assistant who is ready to handle all aspects of your luxury air travel. From on-demand aircraft rentals to gourmet catering, luxury ground transportation, helicopter rentals, even yacht charters, we offer comprehensive travel services for your luxury flight. Our company also arranges medical air transport, air cargo service, group charters for special events, VIP jet rentals, jet cards, aircraft management, private plane sales/leases, and more. Our Napa Valley Air Charter Advisors are Wyvern-certified, maintaining some of the highest safety and service levels in private aviation. We arrange private planes with substantial insurance policies, clean flight records, and offer instant availability to Wyvern Wingman/ARGUS Platinum aircraft when needed. After reviewing the details of each plane, pilot, and operator, only then do we present you with the options to, giving you peace of mind knowing our brokers have performed their due diligence. Receiving a free Napa aircraft rental quote is easy. Simply pick the date & time you want to fly, submit a request with the details of your flight, and our air charter team will reach out to you with the best private planes in your area. Our jet charter service is available to you 24 hours a day 7 day a week. Call us at 1-888-987-5387 (JETS) or contact us to receive a charter quote or for more information on private jet charter Napa Valley, CA. Private jet charters to Napa Valley are most often arranged using Napa County Airport (IATA: KAPC; FAA: APC), featuring a nearly 6,000 foot runway and a private FBO with upscale services for luxury travelers. If you’re flying regionally along the Pacific Coast and would like to hire a turboprop with lower hourly rates, arrivals can be also arranged using airports in nearby Petaluma, Vacaville, and Novato. Choose from thousands of private planes available for your Napa air charter service, from King Airs, Pipers and Cessnas, to Falcons, Challengers, Gulfstreams, Globals, and regional/VIP airliners for group travel and executive offices. Our systems give us access to all of the private planes on the charter market, offering you to the best deals possible, including empty legs, one-way routes, multi-leg routing and more. After our brokers review third-party safety audits, we match the best aircraft for your flight, and negotiate with aircraft providers on your behalf to offer the best rates possible. Our quotes are free and easy to see what it would cost to charter a private flight the next time you visit Napa Valley, CA. We also offer instant access to aircraft for ASAP/last minute flights, or in the event your aircraft becomes unavailable. Visit our aircraft page for more details. Hire a private jet to Napa Valley, world famous as a renowned wine growing region, and one of the most popular tourist destinations in California and along the Pacific Coast. 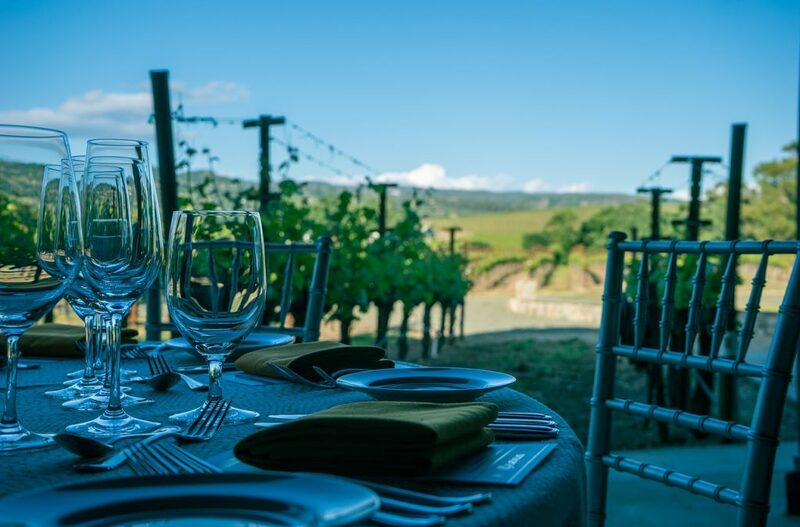 More than 4 million people annually visit the Valley and its idyllic rolling vineyards in the Bay Area, and paired with nearby Sonoma, it creates one of the finest destinations on any private jet traveler’s menu. Private charter flights to Napa Valley will also place you close to a variety of small charming towns, including Calistoga, St. Helena, Rutherford, Oakville, Yountville, American Canyon and of course, Napa. Wine isn’t the only thing the Valley has going for it though, with ecology, geology, architecture, cuisine, and culture adding to its allure. Thanks to this combination of sophistication, relaxation, and natural beauty, the towns within the Valley host a variety of incredible dining options, luxurious hotel and spas resorts, and outdoor activities for luxury private jet travelers from around the world. Viticulture first began in the region during the mid-19th century, and today, there are more than 450 wineries, including internationally renowned vineyards, with tastings available at most. 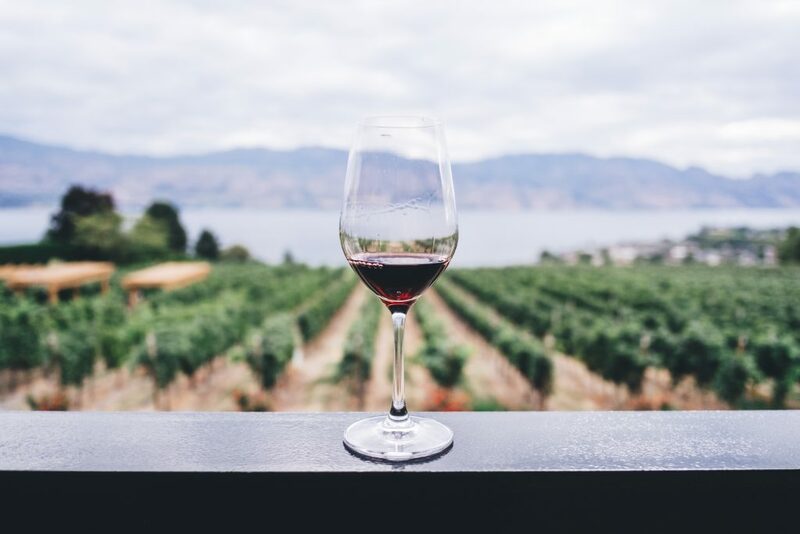 Luxury travelers can enjoy a variety of wines including Cabernet Sauvignon, Merlot, Cabernet Franc, Pinot Noir, Zinfandel, Chardonnay, and Sauvignon Blanc. The synergy between wine and food is on full display here, and there’s a roster of impressive chefs and restaurants in the area. One most famous places recommended for luxury jet travelers is French Laundry in Yountville; due to its incredible popularity, its very expensive and very hard to get a reservation, typically opening two months in advance. The Culinary Institute of America at Greystone is located in nearby St. Helena, and continuously re-stocks the Valley with well-trained chefs and culinary artists, adding to the already impressive list of prestigious chefs drawn to Napa Valley by its reputation and location. Home to a Mediterranean climate similar to those of Florence and Barcelona, summers are warm with sunny days and cool nights, and feature little to no rain — in case you were wondering, Bordeaux’s substantial summer rainfall prevents it from being classified as Mediterranean, and instead referred to as “Oceanic”. Winters are typically mild with bright, sunny days, along with occasional rainfall and frost. This creates peak visiting times throughout the summer and during the harvest “crush” in the months of September and October. Please note that roads can often become overcrowded during summer weekends, making mid-week getaways the best time to experience Napa with at least as much elbow room as on your private plane. There are a half dozen additional options for flights surrounding the region, including private jet airports in the cities of Concord, Santa Rosa, and Davis. Pistons and turboprops can use smaller airfields in Davis, Watts-Woodland, and Rio Vista. Oakland International is located 37 nm south, and both Sacramento’s International and Executive airports are located 40 nm to the northeast and east, respectively. Request a free charter quote or call us at 1-888-987-5387 (JETS) to speak with our Napa air charter team. Our brokers can arrange the perfect plane with direct access to thousands of private jets, turboprops and airliners, along with luxury concierge services to complement your private charter flight to Napa Valley, CA.